ANDRIDE is the next generation electric kickscooter share and rental store. dedicated to bringing safe, environmentally-friendly and enjoy transportation solutions to communities across the Japan. ANDRIDE give “last-mile” from the station, bus stop or ferry terminal to their destination a way to do so that does not pollute the air or add to traffic. 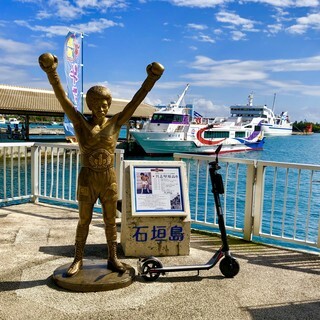 The electric kickscooter that can run on public roads in accordance with Japanese law. We operate safely as a clean and ecology next generation transportation. ANDRIDE is Founded in April 2018.